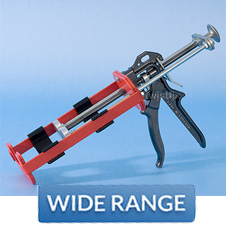 Dispersing and injection guns range of all types. We also supply knotweed injection guns and expanding foam guns. A whole range of SDS Setting tools, fixing tools for wall ties, anchors and nails from Twisftix UK. 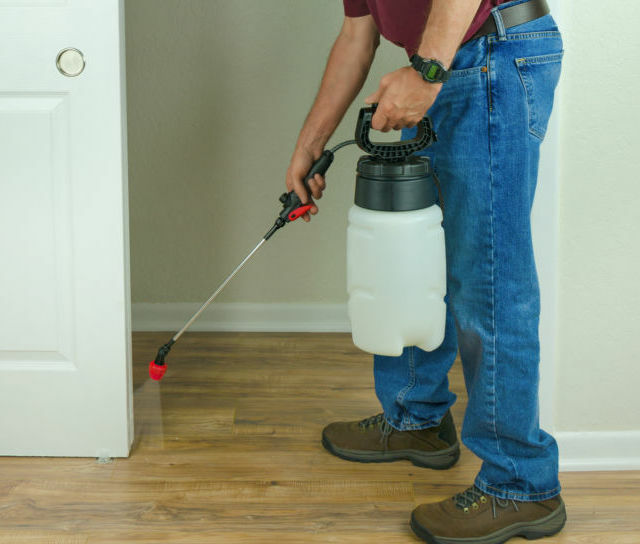 Sprayers range from Twisfix. Only high quality Chemical Spray Units, Low Pressure DPC Pumps and Knapsack Sprayers. 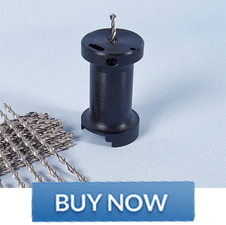 When you order goods from Twistfix don’t forget to order from our range of applicators and accessories. As the saying goes ‘a workman is only as good as his tools’. 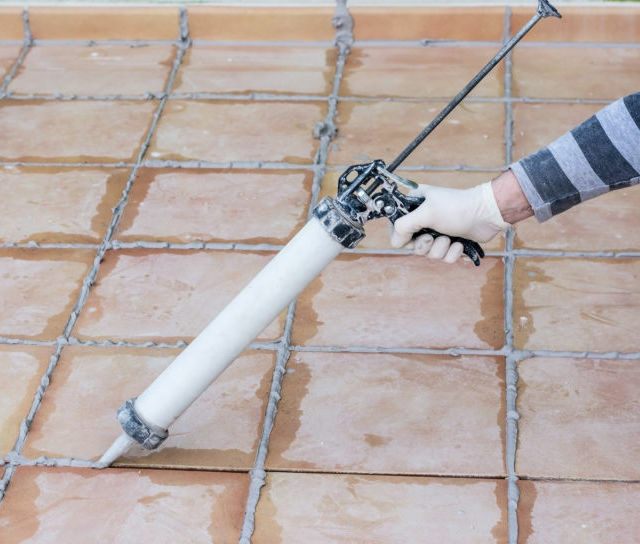 This section of our website lists various applicators that are used to apply a selection of products. 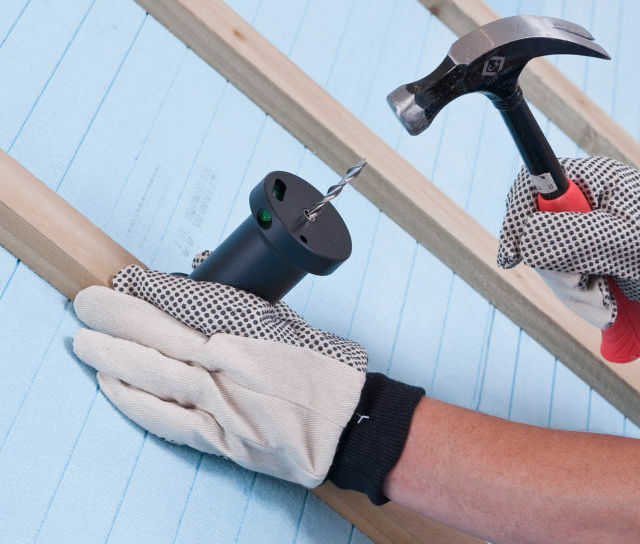 Whether you need hand setting tools to insert fasteners, resin guns, grout dispensing applicators or high quality spray units, you will find them all here.